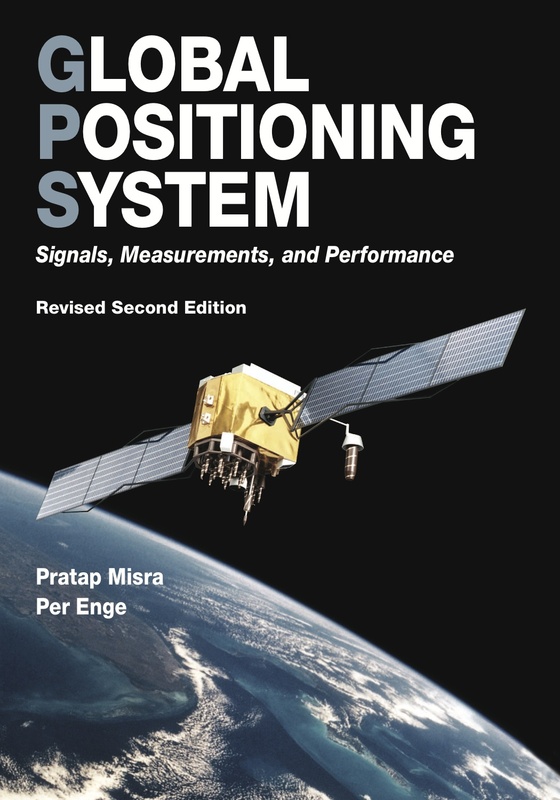 This textbook offers a comprehensive introduction to GPS: the system, signals, receivers, measurements, and algorithms for estimation of position, velocity, and time. It is intended both as a textbook for a senior- or graduate-level engineering course and a self-study guide for science majors and practicing engineers. 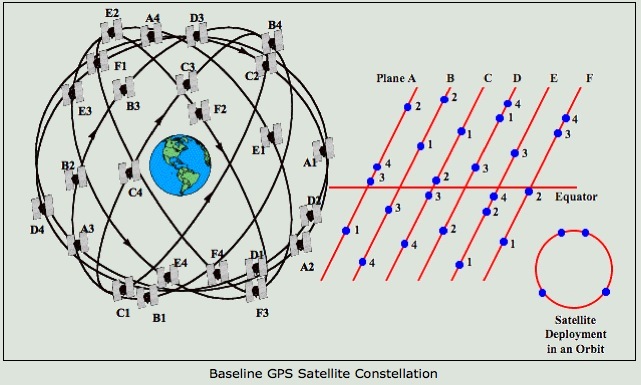 *Part I introduces radio navigation and the basic framework for a global positioning system, including coordinate frames, time references, and satellite orbits. *Part II takes the student to the fruits of GPS: estimation of position, velocity, and time. 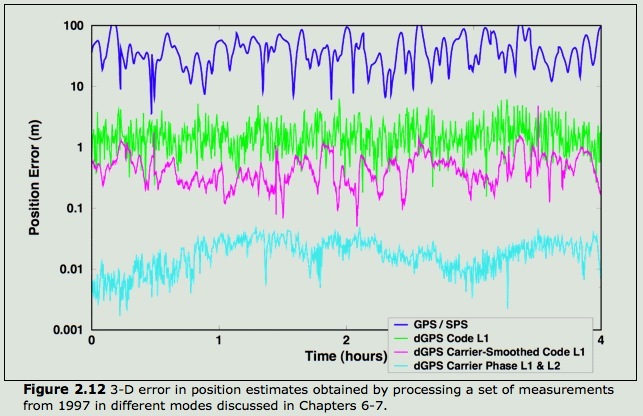 *Part III discusses the ingenious structure of the GPS signals, and the signal processing steps required to extract the necessary measurements from these signals. 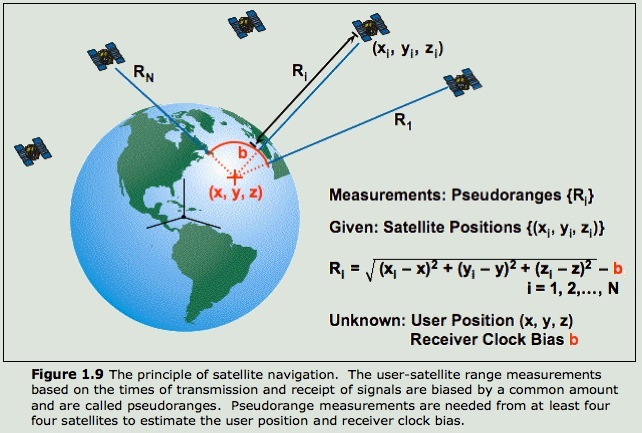 *Part IV Addresses GPS receivers from acquisition and tracking to RFI. To give the student a hands-on experience with GPS, this book includes a CD with a number of GPS data sets from several sites that are used in homework problems. Pratap Misra, Ph.D., is a former Senior Staff Member at Lincoln Laboratory, Massachusetts Institute of Technology. He is a Fellow of the Institute of Navigation (ION) and a Fellow of the Institute of Electrical and Electronics Engineers (IEEE). Per Enge, Ph.D., is a Professor of Aeronautics and Astronautics at Stanford University, and Director of the Stanford Center for Position, Navigation,and Time. Winner of the Institute of Navigation's Kepler award in 2000 for "sustained and significant contributions to satellite navigation," he is an ION Fellow, IEEE Fellow, and a member of the National Academy of Engineering. "An excellent graduate level textbook on GPS crafted by two master teachers. The authors have succeeded in providing broad coverage of the workings of GPS without missing important details, and have done so in a coherent and readable form." "This is a superb book ... Experienced GPS engineers will like it as much as newcomers, for whom this book will be a fine primer ... The authors are to be complimented for being up to date in a rapidly changing GPS environment ... If you work in GPS systems, you'll want to have and annotate this book." "This is the book to use to educate those people, more and more in demand, that not only know how to use GPS equipment and the measurements produced by them, but also have a fundamental understanding of how GPS technology and GPS sensors proliferating everywhere in society actually function." "In many ways this new text on GPS is the first of its kind; it is certainly the first GPS text that I would consider for a senior-level undergraduate course. As such, this book is an impressive achievement." The Revised Second Edition is a revised, updated, and expanded book, with a new chapter on GPS modernization and Galileo, and three new chapters on signals and receivers, including radio frequency interference.